Hidden down a long driveway behind two locked gates and four garage doors is the private car collection of one of the most respected “car guys” in history, Bob Lutz. Rarely do journalists get a glimpse of these cars let alone an exclusive tour as he gave Autoline. So join host John McElroy and Peter De Lorenzo of the Autoextremist.com as “Maximum Bob” gives them a look at some of his prized cars including a 1934 LaSalle, his unique ‘70s Swiss-made Monteverdi and even the 1952 Aston Martin DB2 ... See More he found completely by accident a few years ago which originally belonged to his father. 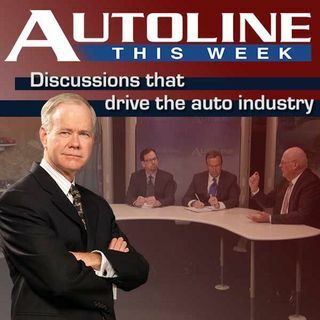 Exotic cars, rare motorcycles and even collector bikes all from the garage of Bob Lutz this week on Autoline.